Suzie Mathers as Glinda and Steve Danielsen as Fiyero went to the Starlight Express Room at Princess Margaret Hospital in Perth. 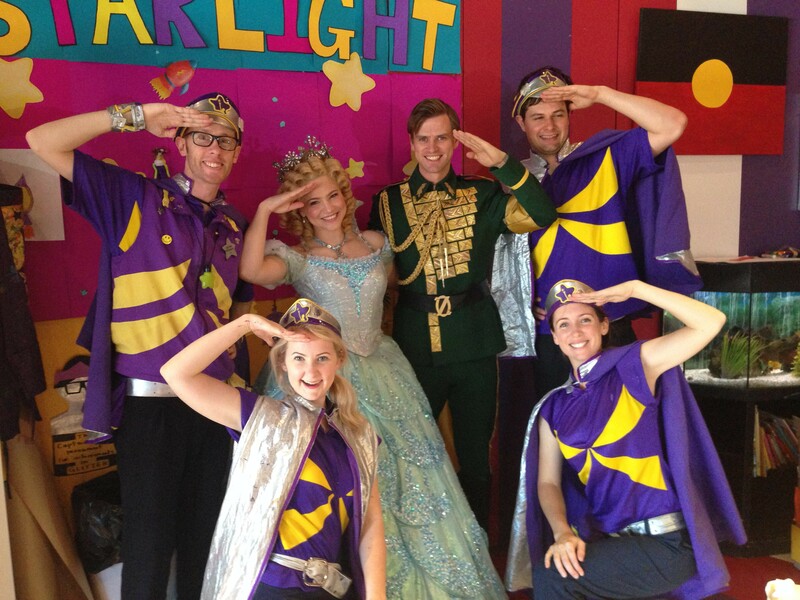 As guests of Captain Starlight, Suzie and Steve were very excited to spend time with the kids. 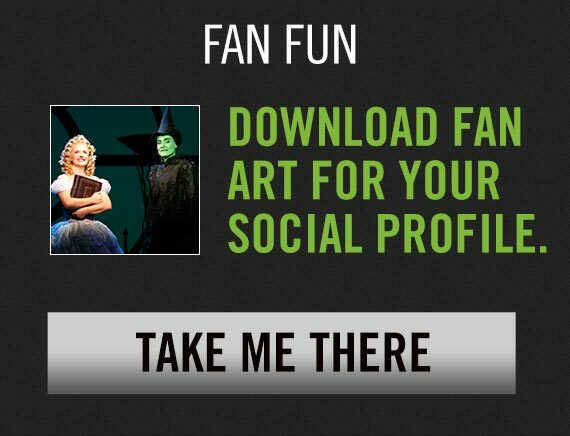 The children created drawings of Elphaba and were galindafied by Glinda the Good herself! Everyone had the wickedest day, Suzie and Steve were thrillified to meet the lovely children in the Starlight Express Room at the Princess Margaret Hospital. Check out our Facebook album to see what they got up to!